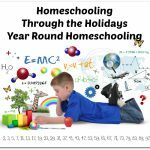 Latin, Poetry and Kindergarten phonics are just a few of the ways that Memoria Press is helping homeschool families provide a solid education to their children. 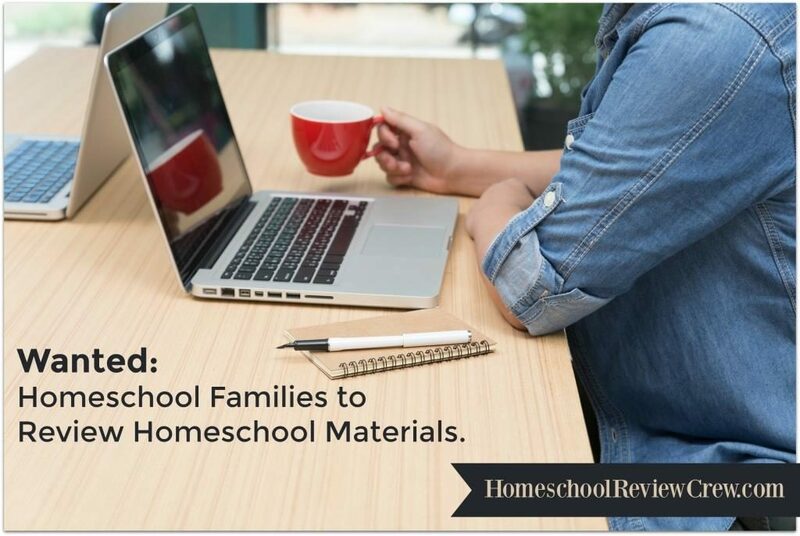 Our Review Crew families have been given the opportunity to review a number of these products over the last several weeks. This program is designed with the Kindergartener in mind. 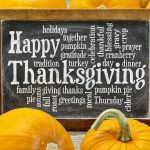 Using more traditional ideas of word families and the vowel-consonant approach, Memoria Press offers a balanced phonics curriculum. Students are encouraged to have strong writing skills, and there is a strong focus on mastery of the short vowel sounds. Poetry can be a tough subject for students. 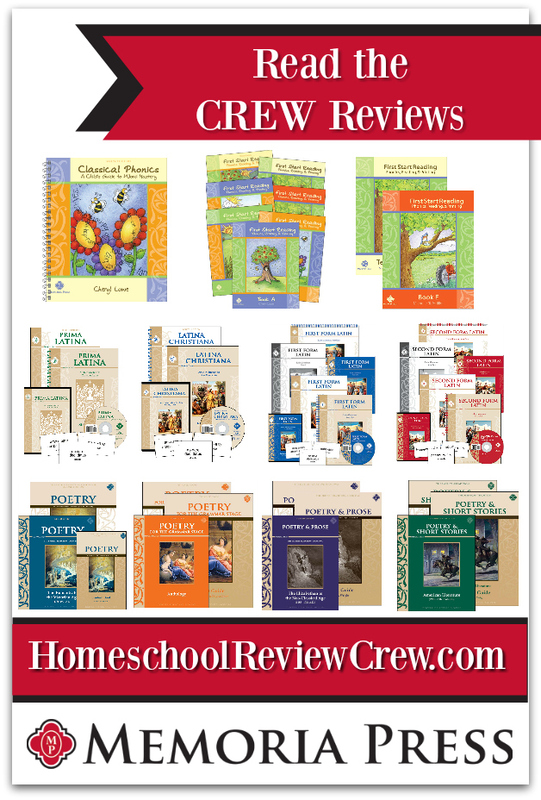 Memoria Press offers the Poetry for Grammer Stage Set to help students figure out the meanings in poetry as well as learn new vocabulary. 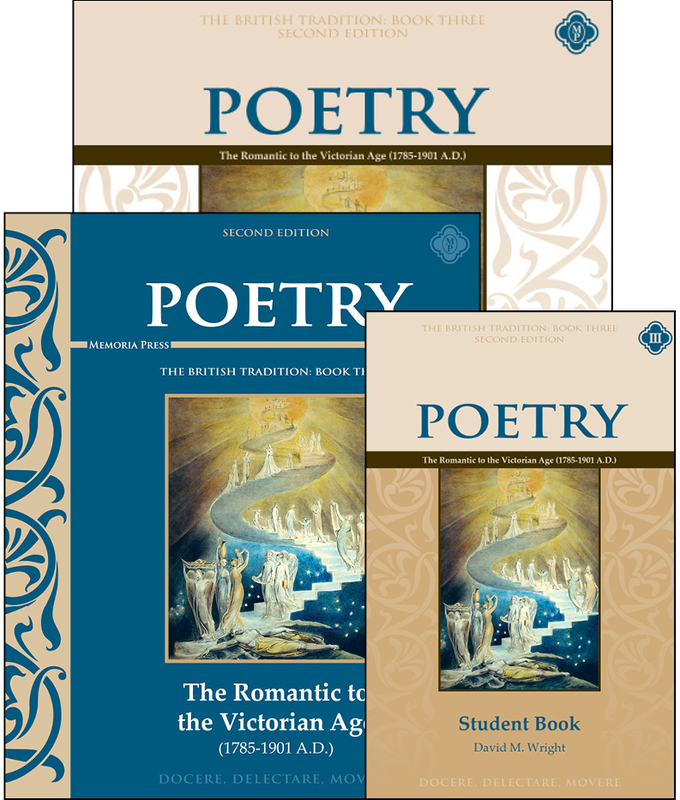 Learners are taken on a poetry journey that is designed to last four years. This set is focused on grades 3-7. 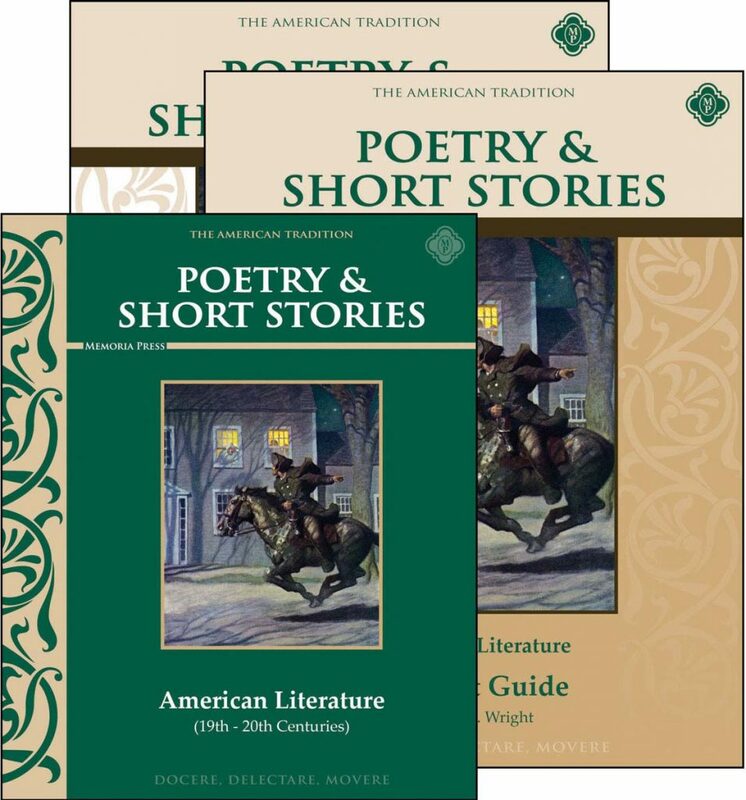 For those learners that love classic stories and poetry from the 19th and early 20th centuries, Memoria Press offers the Poetry & Short Stories: American Literature Set. This set is best for 7th grade and up, and comes with both a Study Guide and Teachers Guide to help students master the material. 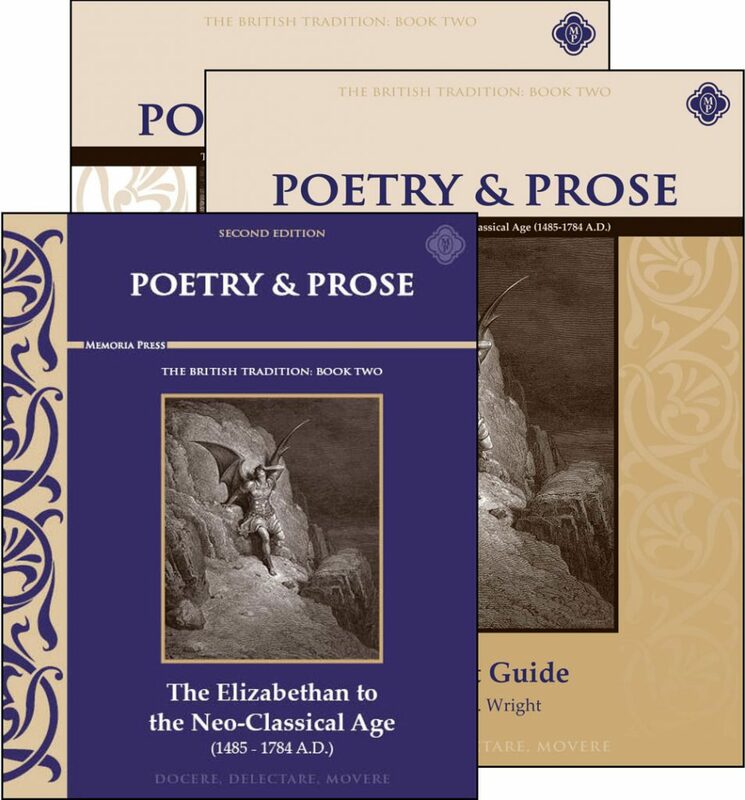 This set is designed for grades 8 and up, and includes poetry from the Anglo-Saxxon invasion all they way through to the Tudor Accession. It is the first anthology in the British Tradition series. Students are exposed to quite a few poetic styles, and are shown some of the best pieces of the 19th and 20th centuries. This is the second anthology in the British Tradition series and is also appropriate for grades 8 and up. 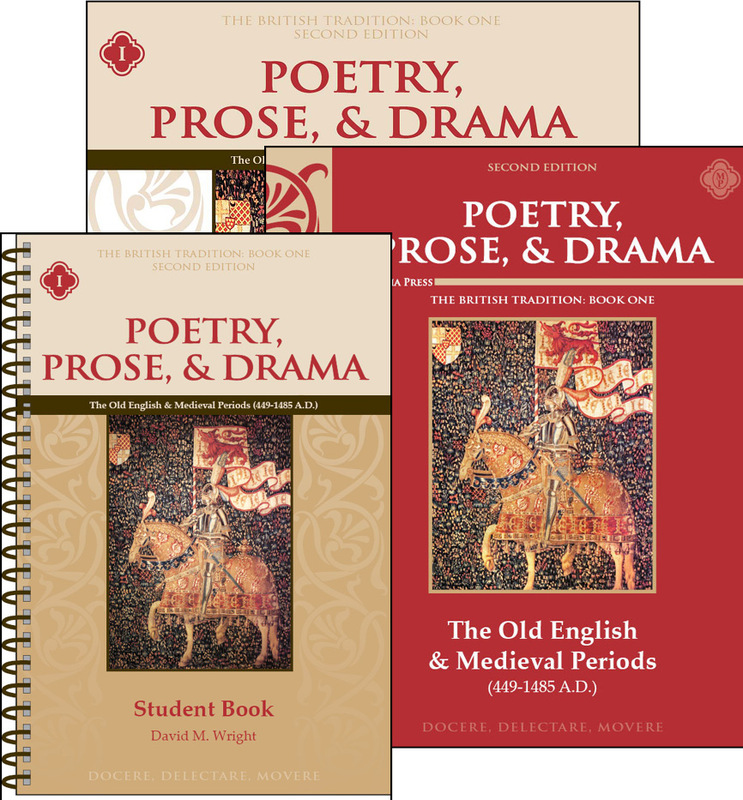 With this set, students are transported to interesting times in history such as the English Renaissance, the early seventeenth century, and the Neoclassical Age. 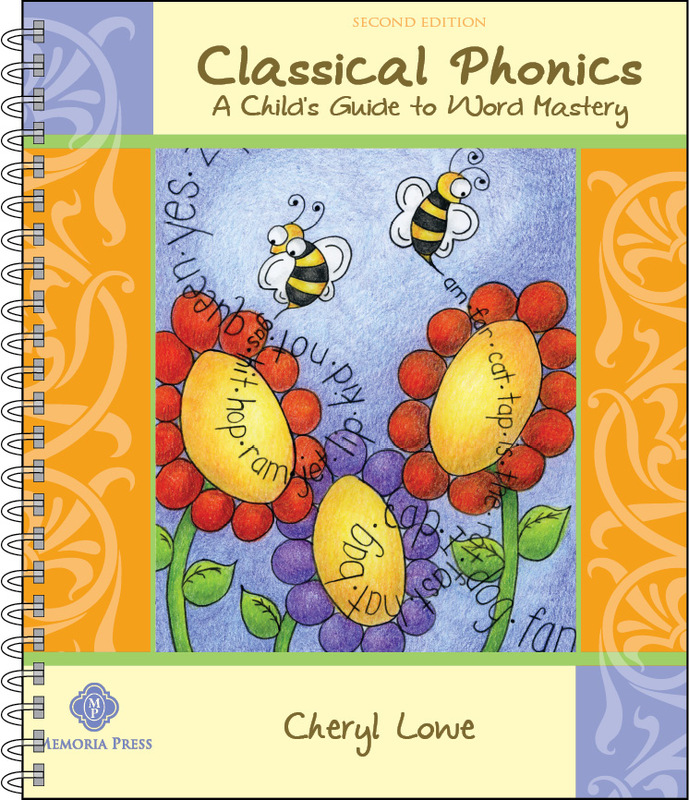 All of the works have been picked by Cheryl Lowe and cover the time period between 1485-1784 A.D.
For early learners in grades 1-4 who wish to learn Latin, Memoria press offers the Prima Latina Complete Set. 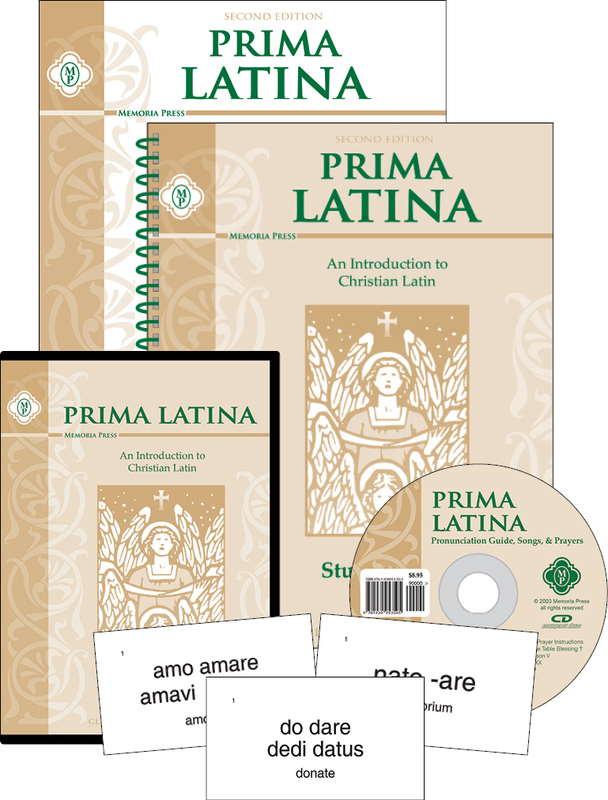 Prima Latina introduces English and Latin grammar and vocabulary in a clear way to young learners. This set includes an audio CD to help with pronunciation as well as flash cards for memorization. Latina Christiana picks up where Prima Latina left off. It has been newly improved and features quite a few changes from previous editions. Families get to choose between the set that includes the audio CD and the set that includes online instructional videos via streaming. 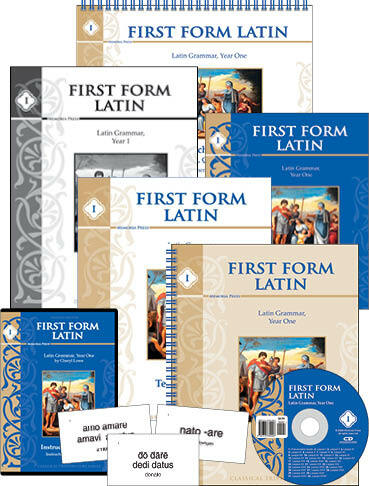 First Form Latin is the foundation for the study of Latin. 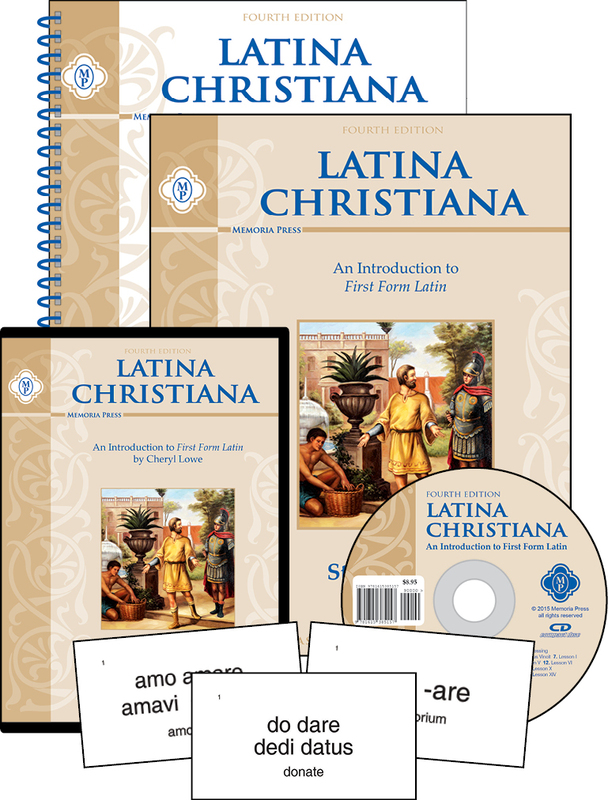 If students have completed Latina Christiana, they can begin this program as early as 4th grade. If not, it is best for 5th grade and up. 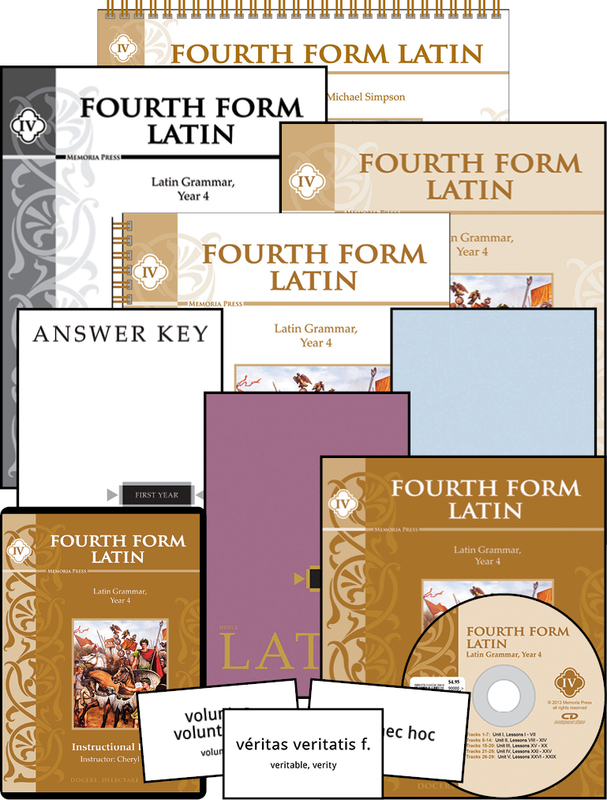 First Form Latin also offers a choice between the audio CD and the digital streaming videos. 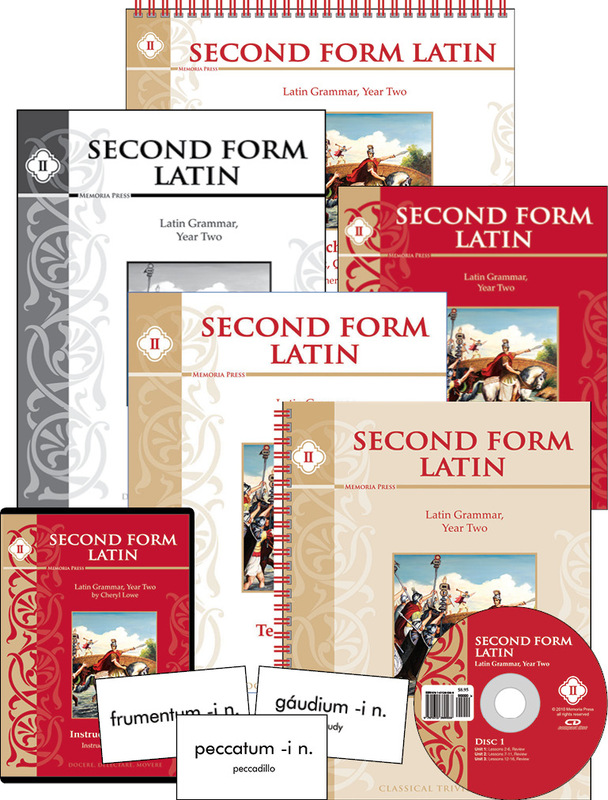 Second Form Latin is the next in the series and begins with a review of First Form Latin. Students continue their learning with verb paradigms and more. This set is intended for students in grades 6 and up. Third Form Latin continues the Latin journey and begins by reviewing both First and Second Form Latin. In this set, students complete the verb paradigms. This set is designed for those in grades 7 and up. This is the final step in the Latin journey. 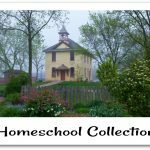 This set is designed for students in grades 8 and up, and also begins with a solid review of the other sets in the series. 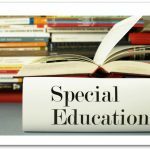 A big thank you to Christine Howard of Life’s Special Necessities for writing this introductory post.